That looks nice! Good job, D and MM! Standing down to await the release of the observer's station. You replacing or improving the engines at all? 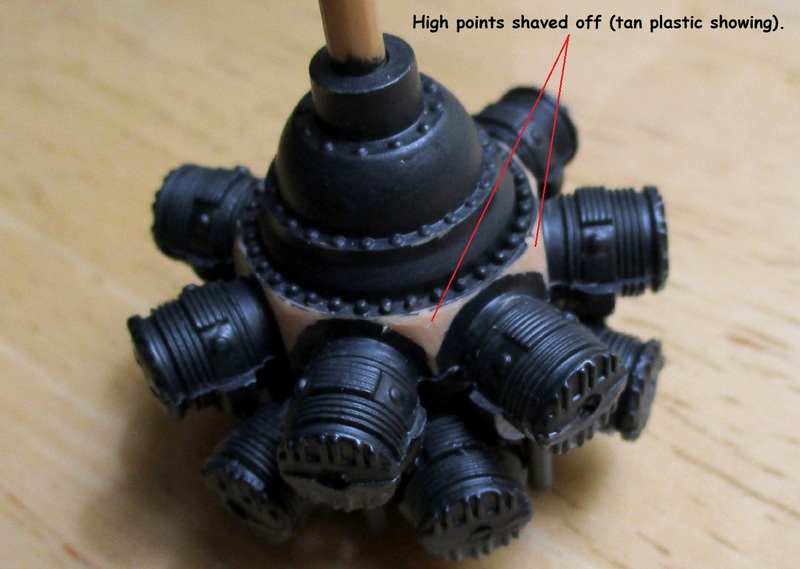 I looked at the Vector engines long and hard, but in the end decided to improve the kit engines instead. 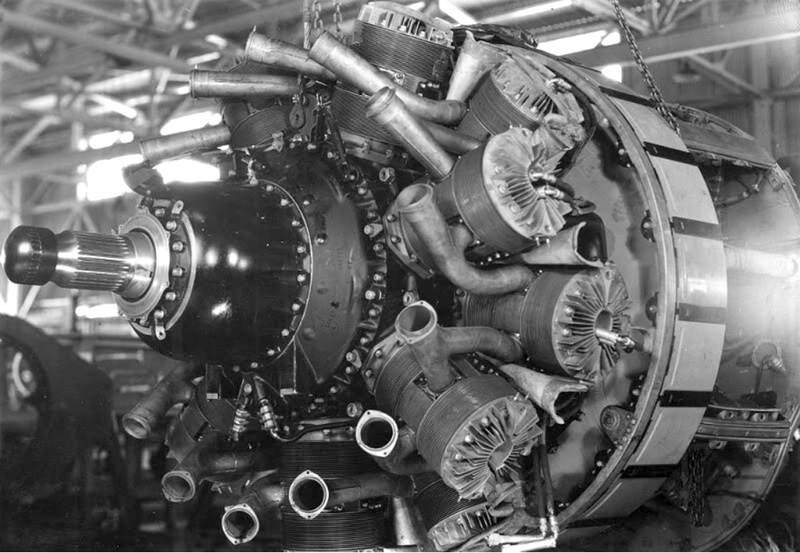 The main reason being that the Vector engines don't appear to include the prominent exhaust pipes. I'll be scratching those out of either styrene or aluminum tubing (along with the inner wall of the collector ring). The main drawback of the kit engines is the shape of the crankcase at the base of the cylinders. The blockyness in that area can be improved by shaving off the high points. Not a perfect solution, but better than shelling out $70+ for a pair of engines that only partially fill the bill anyway. Lots of other details will be added to my engines along with the exhaust pipes to make them 'busy' enough for me. Just got my cockpits - fantastic! Well done, Steve! Steve , if you produce any more bits for the Beaufighter , I'm in..! So are those exhaust pipes the collectors, and do those collectors go around the whole ring, and exit at the side / IE, is the whole copper ring part of the exhaust? Here are shots of the whole exhaust system. The Y pipes in the pic above exit the heads in two places per head. 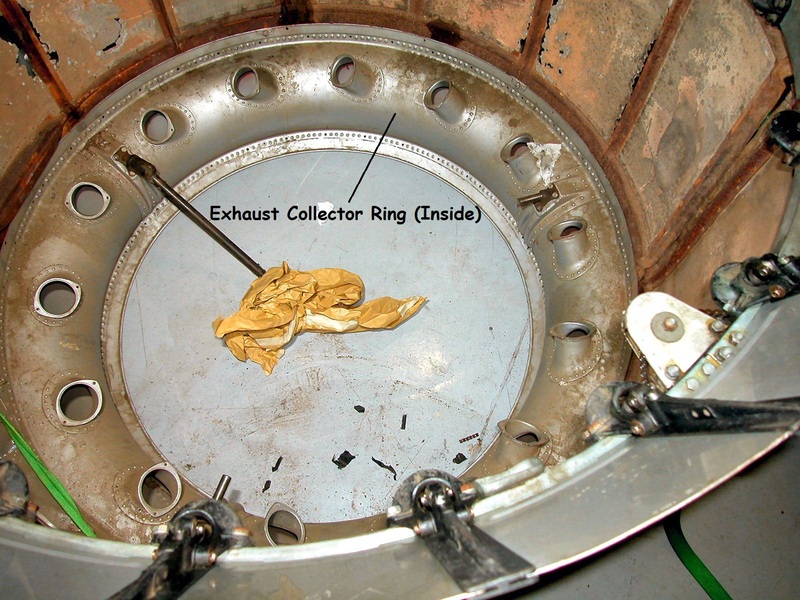 Those pipes attach to inlet pipes on the inside of the Collector Ring. 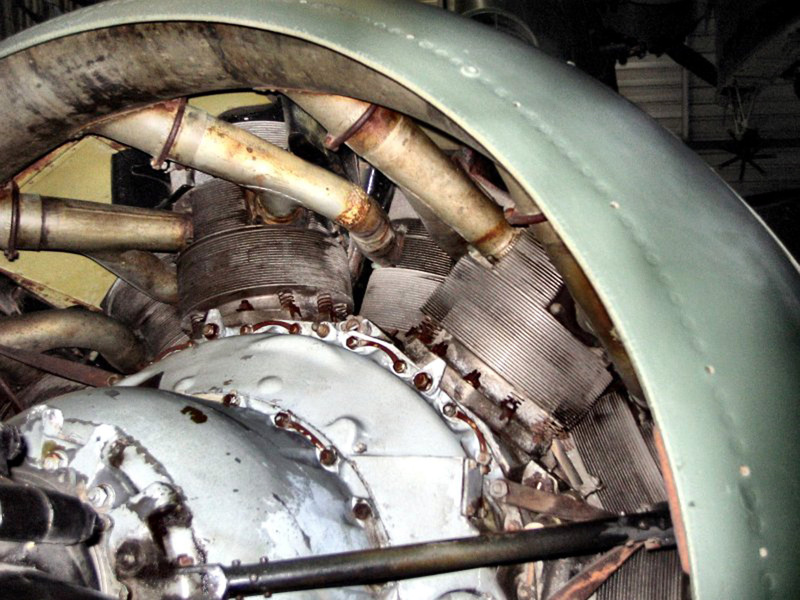 The Collector Ring then routes all exhaust gasses out one area on the right side of the engine cowling. 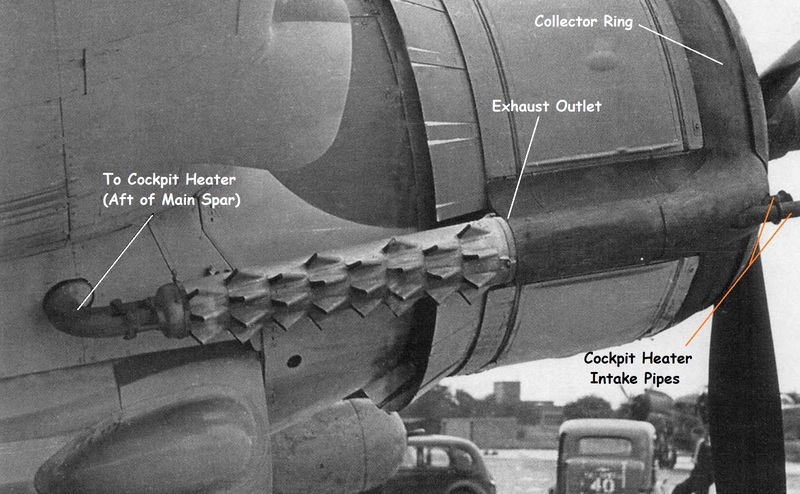 Heat Exchanger pipes run through the exhaust where it exits the Collector Ring outside of the cowl, and are plumbed through the wing root to the interior of the fuselage to provide heat for the crew. Don't recall where I found those images. The annotations are mine. Yeah, that could be a tricky upgrade as well as tricky AND expensive if you upgraded the Vector options. Shouldn't be too bad. Nothing has to be connected or sealed like the real thing: It just has to look the part from the opening at the front of the cowl. Special thanks to all those overseas customers who ordered or may yet order Beaufighter cockpits despite having to pay customs and other fees required by their governments. The design for late dihedral tailplanes is nearly complete. Once done, I'll begin designing the early dihedral tailplanes, then the observer's station.